direct and honest communication, and proven results. legal knowledge and a wealth of experience. Our Bend, Oregon law firm is a true "full service" shop. Whether you are looking for a seasoned civil litigation attorney, criminal defense attorney, a personal injury lawyer or an experienced and knowlegeable business and transactional attorney, we invite you to answer our question. How may we be of service to you, your business or your company? 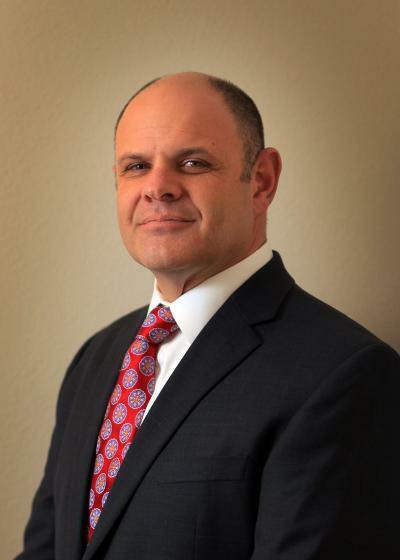 Tim Elliott is a Bend, Oregon attorney and is a founding partner in the law firm of Elliott, Riquelme & Wilson, L.L.P. He prides himself on the provision of balanced, efficient, timely and creative legal services and solutions. Tim is committed to providing personal attention to his clients and immediate assistance throughout the tenure of any matter entrusted to his care. The hallmark of his service has been the unbaised analysis of liabillity and consequences in a collaberative client environment. Truly, your goals are his goals. As a native of Bend, Oregon, Tim is intimately familiar with both the local and regional business, local real estate law and trends and Central Oregon political climate. He is truly a Bend, Oregon Lawyer.